Home » Hair pulling tips » Do eyelashes grow back? Yes. Eyelashes do grow back! Even if you have been pulling them out due to your eyelash trichotillomania, according to the experts, your eyelashes will grow back. While often thinner than what they normally would be when growing back, if given proper care, you can even have long, thick eyelashes. 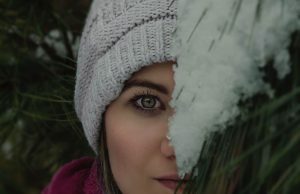 In order to help the eyelash pulling community, I have gathered together the questions that I receive on a regular basis about eyelash growth. I have also added some facts that you should know about eyelashes and eyelash regrowth. Do eyelashes grow back if they are pulled out instead of falling out naturally? While eyelashes normally fall out throughout your lifetime, eyelash pulling can cause abnormal eyelash loss and weakening of the hair follicles. 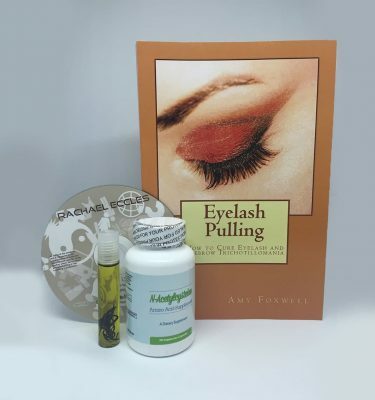 In order to deal with this you must both put a treatment plan in place to stop pulling your eyelashes out, and use all natural eyelash growth products to heal follicles and encourage eyelash growth. But rest assured, they will grow back. How long does it take for eyelashes to grow back? How fast will my eyelashes grow back? You can just let the eyelashes grow back naturally. Since eyelashes fall out normally, the eyelashes will indeed grow back on their own. However eyelash growth serums and enhancers can shorten the eyelash growth period. By putting a program of eyelash care in place, eyelashes will grow back within a month or two. What can I do to encourage eyelash growth? How can I get my eyelashes to grow back? And how can I take care of my eyelashes once they have grown back? Do you have any tips to get my lashes back quickly? 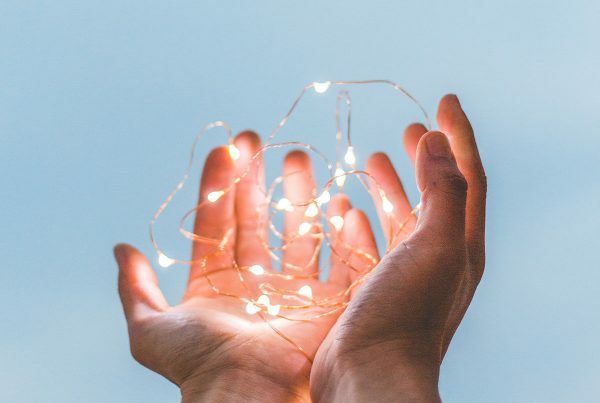 Firstly make lifestyle improvements: get enough sleep, cut out processed foods and alcohol and smoking or drugs, eat a balanced diet with nutrients that encourage eyelash growth and reduce your stress levels. Eliminate all chemicals from your environment, especially your eye makeup routines. Use all natural eyelash growth products and essential oils for eyelash growth. Try eyelash enhancement conditioners and serums, but make sure that they are 100% natural. Make sure you only use all natural eyelash growth oils and serums. I highly recommend avoiding all eyelash makeup. If you can avoid eyelash makeup up, then do so. If you must use eyelash makeup, then only use the best quality, all natural eye makeup. In addition do not use chemical treatments on your eyelashes, either for eyelash re-growth, or as mascara. If you must use mascara, use an all natural eyelash enhancing mascara. It is extremely important not to use false eyelashes as the glue damages the follicles and could harm them permanently, making it difficult to grow your eyelashes back. And make sure to take off any makeup at night. Never sleep in eyelash make up. How do eyelash products work to grow back eyelashes? Certain essential oils have antibacterial properties, stimulate eyelash follicles and soothe eyelash pulling. 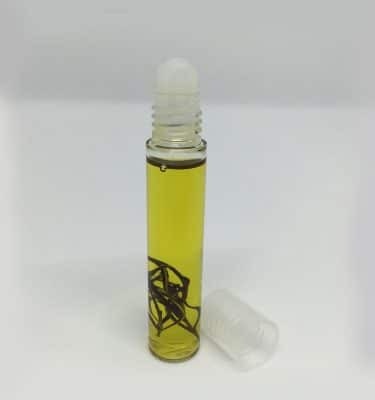 In addition the application of eyelash oils and serums stimulates the affected area, increasing blood circulation and enhancing eyelash growth. 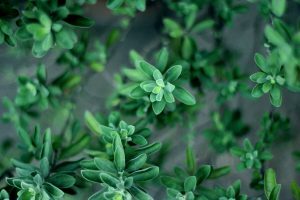 Try powerful plant essences such as lavender, rosemary, thyme, citrus, basil and peppermint, as well as essential oils such as castor oil, jojoba oil and olive oil in a daily eyelash care regime. 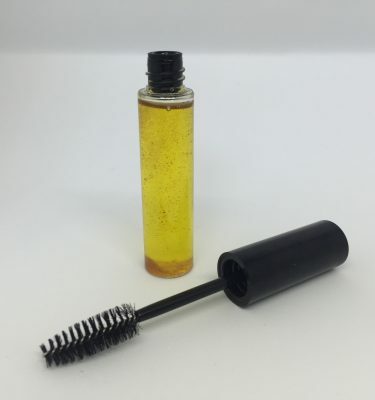 Make sure that any oils or plant products are organic and ‘real’ as you can come across synthetic oils and perfumes that are not effective, and can even be harmful, in treating eyelash growth. 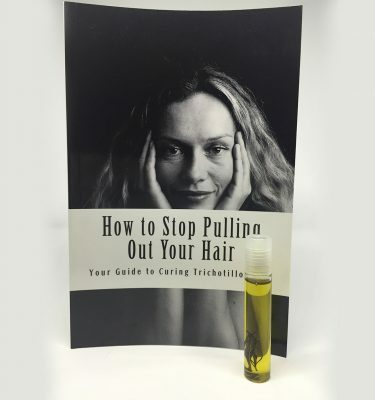 Check out our post for further information about essential oils for hair and eyelash regrowth. What can I do to encourage eyelashes to grow back, and to grow thick, healthy eyelashes? What works and what doesn’t for eyelash growth? Once my eyelashes have grown back how can I make my eyelashes grow longer and fuller? And how can I grow my eyelashes naturally? What can I do to get lashes to grow back? Check out our post for further information about diet and nutrition for hair and eyelash regrowth. Eyelashes naturally fall out throughout your lifetime. Therefore your body is prepared to re-grow your eyelashes. So, your eyelashes WILL grow back, even after being repeatedly pulled out. Human hair and eyelashes grow at a rate of approximately 1/4 to 1/2 inch per month. Your body is constantly shedding eyelashes. Eyelashes naturally grow, fall out, and grow back again. Eyelashes also go through the 3 phases of hair: growth, transition, and resting phases. The 1st phase is when eyelashes grow and lasts up to a maximum of 45 days. After which, they go through the 2nd phase which may last up to 3 weeks, when the eyelashes stop growing. In the 3rd phase, the lashes are not growing and stay for approximately 100 days before they then fall out. It normally takes up to 8 weeks for an eyelash to grow back fully. So, rest assured, your eyelashes WILL grow back. You can put in place your eyelash pulling treatment with the knowledge that all is not lost, you will get your eyelashes back.